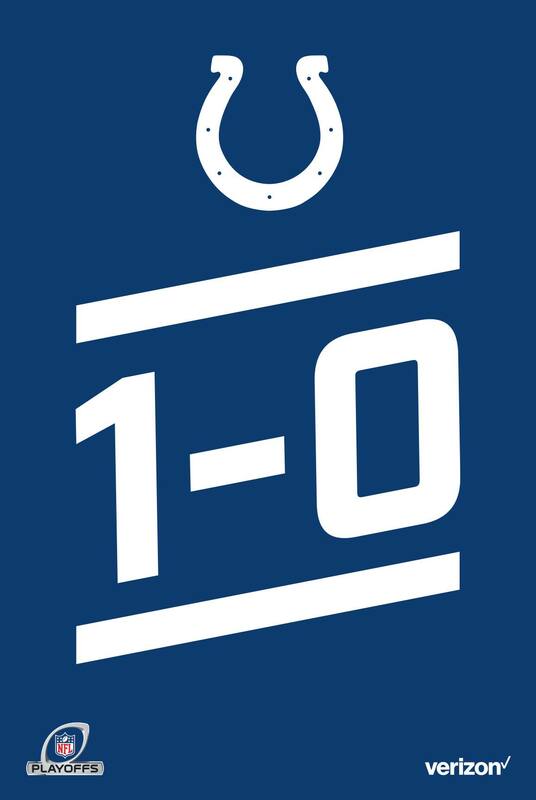 Follow this link to enter the drawing for a 1 - 0 Poster https://forums.colts.com/topic/60912-play-off-swag-enter-to-win-1-0-poster/ You must be logged in to enter the contests. Joining the forum is free. Follow this link to enter the drawing for two tickets to Giants @ Colt https://forums.colts.com/topic/60238-enter-to-win-2-tickets-to-giants-colts-·-sun-1223-·-100-pm-est/ You must be logged in to enter the contests. Joining the forum is free. Follow this link to enter the drawing for two tickets to Cowboys @ Colts https://forums.colts.com/topic/60035-enter-to-win-2-tickets-to-cowboys-colts-·-sun-1216-·-100-pm-est/ You must be logged in to enter the contests. Joining the forum is free. Follow this link to enter the drawing for two tickets to Dolphins @ Colts https://forums.colts.com/topic/59889-enter-to-win-2-tickets-to-dolphins-colts-sun-1125-·-100-pm-est/ You must be logged in to enter the contest. Joining the forum is free. Follow this link to enter the drawing for two tickets to Titans @ Colts https://forums.colts.com/topic/59812-enter-to-win-2-tickets-to-titans-colts-sun-1118-·-100-pm-est/ You must be logged in to enter the contests. Joining the forum is free. Follow this link to enter the drawing for two tickets to Jaguars @ Colts https://forums.colts.com/topic/59632-enter-to-win-2-tickets-to-jaguars-colts-·-sun-1111-·-100-pm-est/ You must be logged in to enter the contests. Joining the forum is free. Follow this link to enter the drawing for two tickets to Bills @ Colts https://forums.colts.com/topic/59331-enter-to-win-2-tickets-to-bills-colts-sun-102118-·-100-pm-edt/ You must be logged in to enter the contests. Joining the forum is free. Follow this link to enter the drawing for two tickets to Texans @ Colts https://forums.colts.com/topic/59031-enter-to-win-2-tickets-to-texans-at-colts-sunday-sept-30-1-pm-edt/ You must be logged in to enter the contests. Joining the forum is free. Follow this link to enter the drawing for two tickets to Bengals @ Colts https://forums.colts.com/topic/58850-enter-to-win-2-tickets-to-bengals-colts-sun-0909-·-100-pm-edt/ You must be logged in to enter the contests. Joining the forum is free. Follow this link to enter the drawing for two tickets to 49ers @ Colts https://forums.colts.com/topic/58835-enter-to-win-2-tickets-to-49ers-colts-sat-0825-·-430-pm-edt/ You must be logged in to enter the contests. Joining the forum is free. Follow this link to enter the drawing for two tickets to Ravens @ Colts https://forums.colts.com/topic/58804-enter-to-win-2-tickets-to-ravens-at-colts-monday-aug-20-8-pm-edt/ You must be logged in to enter the contests. Joining the forum is free. Follow this link to enter the drawing for two tickets to Texans @ Colts http://forums.colts.com/topic/55162-enter-to-win-2-tickets-to-texans-colts-sunday-1231-at-100-pm-et/ You must be logged in to enter the contests. Joining the forum is free. Follow this link to enter the drawing for two tickets to Broncos @ Colts http://forums.colts.com/topic/54887-enter-to-win-2-tickets-to-broncos-colts-thursday-1214-at-825-pm-et/ You must be logged in to enter the contests. Joining the forum is free. Follow this link to enter the drawing for two tickets to Titans @ Colts http://forums.colts.com/topic/54633-enter-to-win-2-tickets-to-titans-colts-sunday-1126-at-100-pm-et/ You must be logged in to enter the contests. Joining the forum is free. Follow this link to enter the drawing for a Peyton Manning Poster or towel. 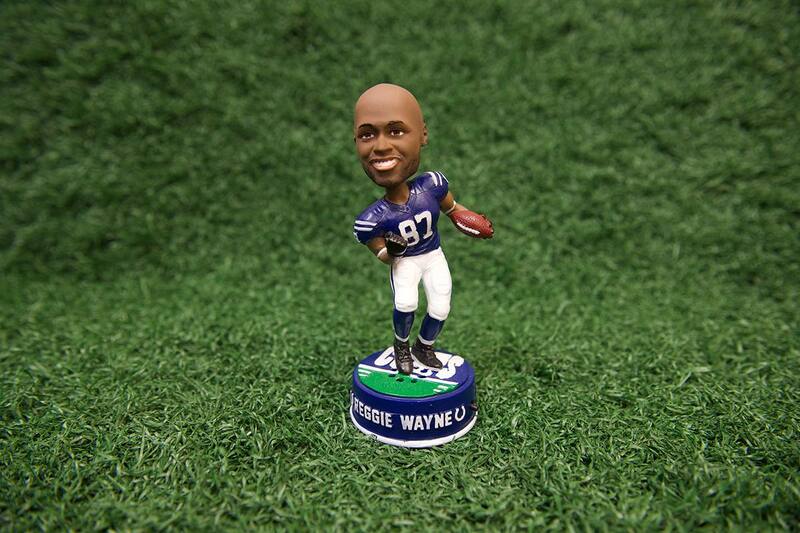 http://forums.colts.com/topic/54273-peyton-manning-swag-drawing/ You must be logged in to enter the contests. Joining the forum is free. Follow this link to enter the drawing for two tickets to Steelers @ Colts http://forums.colts.com/topic/54239-enter-to-win-2-tickets-to-steelers-colts-sunday-1112-100-pm-et/ You must be logged in to enter the contests. Joining the forum is free. Follow this link to enter the drawing for two tickets to Jaguars @ Colts http://forums.colts.com/topic/53821-enter-to-win-2-tickets-to-jaguars-colts-sunday-1022-at-100-pm-et/ You must be logged in to enter the contests. Joining the forum is free. Follow this link to enter the drawing for two tickets to 49 @ Colts http://forums.colts.com/topic/53496-enter-to-win-2-tickets-to-49ers-colts-sunday-108-at-100-pm-et/ You must be logged in to enter the contests. Joining the forum is free. Follow this link to enter the drawing for two tickets to Browns @ Colts http://forums.colts.com/topic/53330-enter-to-win-2-tickets-to-browns-colts-sunday-924-at-100-pm-et/ You must be logged in to enter the contests. Joining the forum is free. 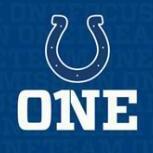 Follow this link to enter the drawing for two tickets to Cardinals @ Colts http://forums.colts.com/topic/53214-enter-to-win-2-tickets-to-cardinals-colts-sunday-917-at-100-pm-et/ You must be logged in to enter the contests. Joining the forum is free. Follow this link to enter the drawing for two tickets to Bengals @ Colts http://forums.colts.com/topic/53058-enter-to-win-2-tickets-to-bengal-colts-thursday-831-at-700-pm-et/ You must be logged in to enter the contests. Joining the forum is free. Follow this link to enter the drawing for two tickets to the Lions at Colts! You must be logged in to enter the contests. Joining the forum is free. Follow this link to enter the drawing for two tickets to the Jaguars at Colts! http://forums.colts.com/topic/48967-enter-to-win-2-tickets-to-jaguars-colts-11-100-pm/ You must be logged in to enter the contests. Joining the forum is free. Follow this link to enter the drawing for two tickets to the Texans at Colts! http://forums.colts.com/topic/48606-enter-to-win-2-tickets-to-texans-colts-1211-100-pm/ You must be logged in to enter the contests. Joining the forum is free.